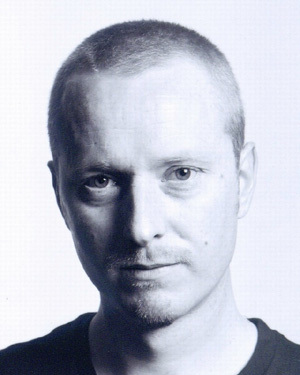 After first appearing in professional theatre as a teenager, writer, actor and comedian Chris graduated as a Drama student and turned his hand to the Stand Up Comedy circuit in 1999. Initially as a 'straight' stand up artist, Chris built his reputation on a mixture of observational humour, impressions and self- deprecation and began to play prominent clubs on the London circuit. In 2001 Chris decided to branch out and try character comedy and it is here that he has really made his mark. Disturbing yet loveable country character Dylan was born and his highly original creation soon began to make an impact on the comedy scene. In 2002 Dylan won the Wilkinson Sword Cutting Edge of Comedy Award at the Edinburgh Festival and also scooped the runner-up award in the BBC New Comedy Award Final, managing to beat off all but one of 2,500 entries. Chris has recently finished his first Novel, 'Connection' and continues to write poetry for both adults and children.